The BC Libertarian Party will eliminate liquor and tobacco taxes. 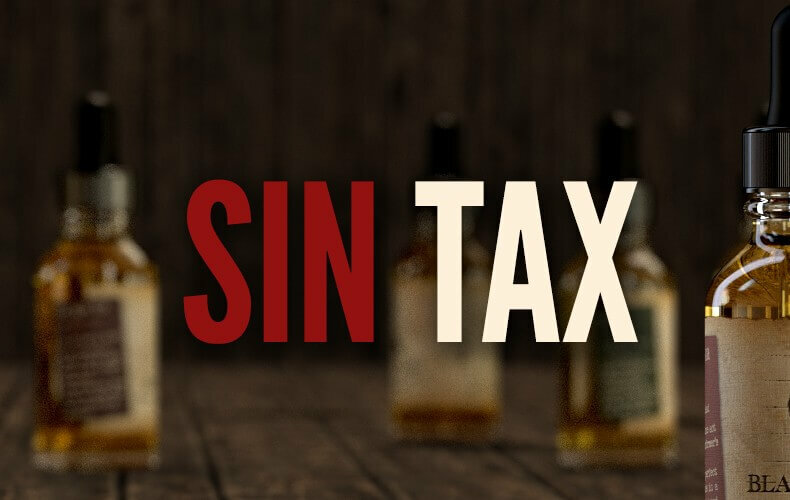 Sin taxes do not discourage addiction and dependency. They don’t even discourage overall consumption. BC has taxed alcohol punitively for over a century yet drinking habits remain mostly unchanged. The government is a poor authority on individual behaviour. As merely a group of individuals, government does not possess any special status to dictate moral or correct behaviour. When granted such a status, it’s only logical that the power leads to abuse and a “do what we say and not what we do” mentality. Worse, by using their position of power to signal moral virtue, the government undermines the traditional moral authorities, namely the family and local community. Tobacco taxes are increasingly creating incentives for black markets to operate in BC, opening the door to organized crime. Police resources, already stretched thin, are insufficient to enforce the illegality of contraband and resale cigarettes. The solution to this problem is simple. Eliminate provincial excise taxes on tobacco products and permit the importation of foreign made products to compete based on price. Federal and provincial governments cut excise taxes on tobacco in 1994 and they succeeded in eliminating much of the black market. Bringing a large portion of the market back to the light of day helped to balance out the losses from excise tax reductions. Notably, this campaign did nothing to slow the already falling rates of smoking. The unequivocal science respecting health risks, combined with awareness campaigns and social ostracization continue to be the primary factors contributing to fewer people taking up smoking and more smokers quitting. The BC Libertarian Party opposes any Cannabis taxes beyond PST, and will repeal any taxes implemented. The primary reasoning for legalization is to eliminate the black market and the organized crime it funds. The legal market needs to compete on price for what most regard as a fungible commodity. Taxes prevent this and will ensure the continuation of the black market. This is poor policy and should be scrapped. BC Libertarians believe that what you do with your body and your income is your business. If there is moralizing to be done, it should be done by loved ones or community peers. For a vast majority of people who drink responsibly, smoke cigarettes or drive gas powered cars, the extra disposable income received from these tax eliminations can be used toward productive ends. There is no credible evidence that the removal of these sin taxes will cause a significant change in consumption habits. Accordingly, we do not believe healthcare costs will be impacted in any material way.